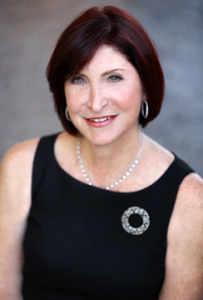 Nancy Fox is the founder and President of The Business Fox, a business consulting and training company specializing in guiding law, accounting, and service business firms grow through smarter networking and business development and niche marketing strategies. The Business Fox approach to business development and growth is grounded in providing professionals and business people with the skills to attract and build the right business relationships. Nancy is the creator of The Foxology System: Four Quadrants of Breakthrough Success, and T.O.P.P. Networking Training, Targeted Opportunities for Powerful Professionals, an exclusive program for targeted business networking and lead generation. With over two decades as a marketing executive at major organizations such as Warnaco and VF Corporation, Nancy has brought her business development and marketing expertise to professional service firms and organizations including Sheppard Mullin Richter & Hampton, Latham & Watkins, Citrin Cooperman & Company, Great Banc Trust, Whole Foods Market, Betsey Johnson, The Toy Industry Association, Berlex Laboratories, and The City of New York. A passionate advisor on networking and building strong business relationships, Nancy co-founded the highly successful networking group, Metro Roundtable, a monthly NYC event for lawyers, accountants and bankers, and has been quoted in The New York Times, The Daily News, CBS Money Watch, featured in Business Week, The Journal News, and Accounting Today, Law Practice Magazine, CPA Trendlines, and has been a speaker at The New York State Society of CPA’s, Toy Fair, Legal Marketing Association, and a keynote speaker at Franchise Brands International National Conference. Nancy has been a guest columnist in The Westchester Business Journal, Fox Business News Online, and WebCPA. 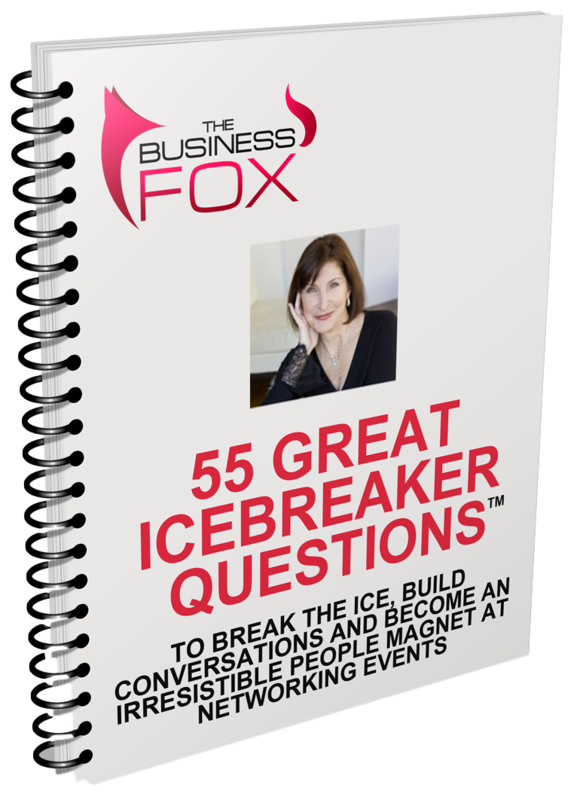 Nancy is the author of two books, “Make Rain Without the Pain” a guide for client attraction strategies for professionals and “Network Like A Fox™,” a targeted approach to meeting and melding with the right people for professional and personal success, in person and online.